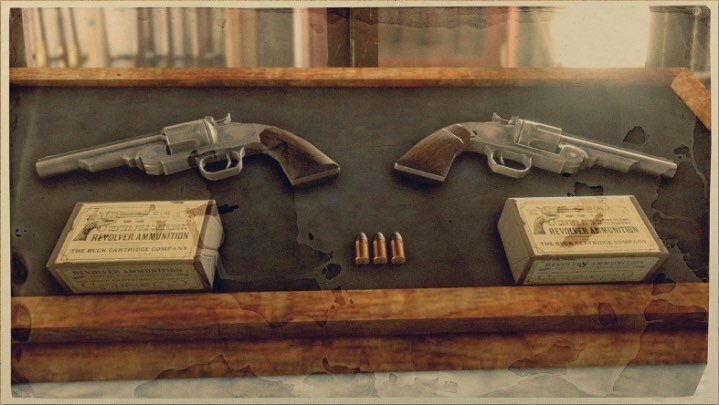 Revolver Cartridges - Regular is a type of Ammunition in Red Dead Redemption 2 (RDR2). Performance. Reliability. Accuracy. These cartridges have the required effect intended and will cause interlopers to have certain changes in their behaviour. 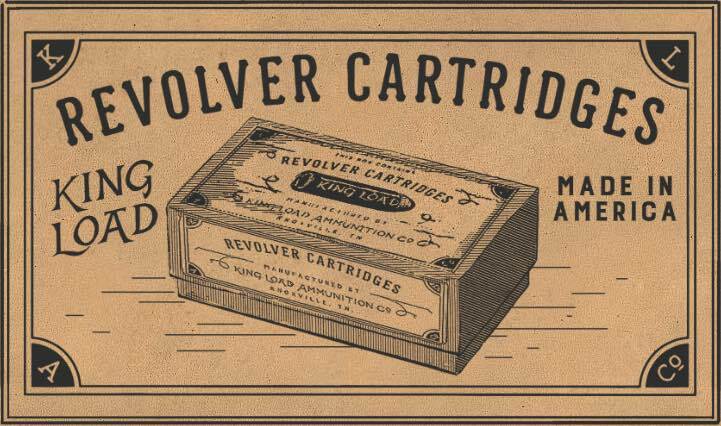 Each box contains 60 cartridges.